tokidoki: Black Friday Sale starts NOW! - Blog @ That Awesome Shirt! 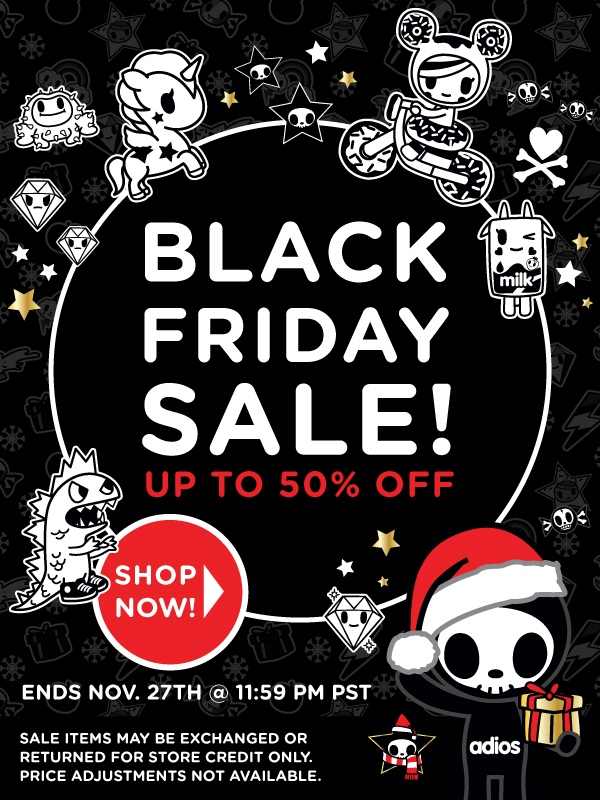 tokidoki: Black Friday Sale starts NOW!